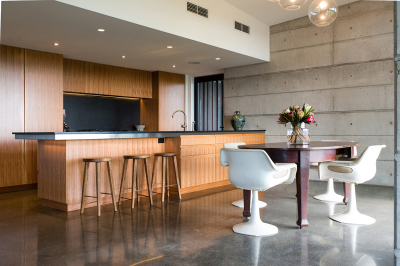 This family home, designed by Graham Weaver Architects, uses concrete and timber to create a contemporary feel that is well insulated against the seasons. This holiday home by Don Pitt Design is a stones-throw from the beach and features a striking cedar exterior. A renovation designed by Toni Thomas shows how a family home can be developed into a beautiful space that will accommodate the growing family. 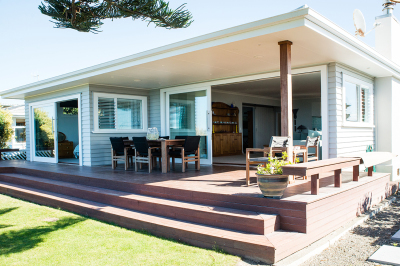 At Davcon, we specialise in high quality new homes, home alterations and commercial work throughout Hawke's Bay. Your project will be handled by a team of tightnit professional builders who deliver quality workmanship, every step of the way. Davcon is a member of the Master Builder's Association and has forged strong relationships with designers and subcontractors, ensuring all aspects of your building projects will be executed smoothly and professionally. Owner Julian Davis is a registered Master Builder with over 20 years' experience. He sets high standards for himself and his team, working hard to ensure projects are brought to completion on time and within budget. Your project will be Project Managed for you, and a strong relationship built on trust and assurance will be developed between you and Davcon as a result. Davcon has been awarded Master Builder Awards. Our experience with Davcon has been outstanding from start to finish. 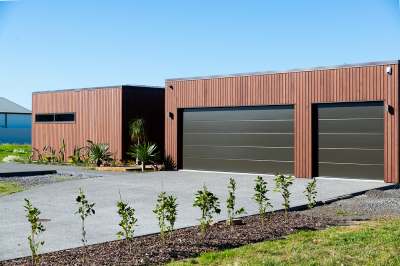 We would highly recommend Julian and his team at Davcon to anyone looking to build, especially those who may not be based in the Hawkes Bay. From the start it was clear that Jules and his team knew what they were on about and provided clear and concise pricing and budgets... The practical and visionary ability of Jules and team was great and this provided a finished product that we're exceptionally happy with. It is with genuine pleasure and satisfaction that we recommend Julian Davis and Davcon Construction... Julian worked within our budget, offering transparency, and the timeframe in which we hoped the process would be completed was met. Roger Moseley was the Site Foreman for Davcon on our job. We found Roger's organisational skills and communication with ourselves, sub-trades and local authorities to be exceptional. 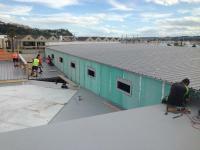 We were very happy with the building process; smooth and clean. And they stuck to the budget. Once the calculated money for the crane was used up, they did not ask for more money, they just carried it up themselves.